Apple announced some major executive management changes Monday afternoon that they say will encourage further collaboration between the company’s hardware, software and services teams. Jony Ive, Bob Mansfield, Eddy Cue and Craig Federighi will take on additional responsibilities while Scott Forstall and John Browett will be leaving Apple. 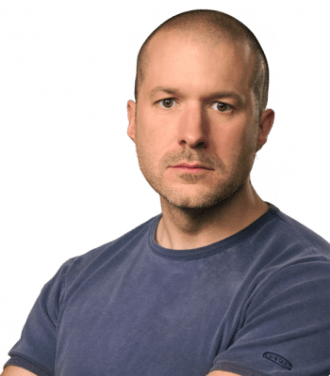 Specifically, senior vice president of industrial design Jony Ive will additionally be in charge of human interface teams for Cupertino. Ive has been largely responsible for the look and feel of Apple products for more than a decade. Bob Mansfield, senior vice president of technologies, will reportedly lead a new Technologies group that will combine all of Apple’s wireless and semiconductor teams across the company into one organization. Cupertino points out in their press release that the semiconductor team has ambitious plans for the future – likely no doubt building off the success of the A6 processor in the iPhone 5. Senior vice president for Internet software and services Eddy Cue will be responsible for overseeing work on Siri and Maps, a spot previously held by Scott Forstall. Cue will be tasked with the continued effort to correct a bevy of errors that plagued the Maps app as well as further preparing Siri for “prime time.” If you recall, Apple still classifies the voice assistant as beta in nature. Craig Federighi will now lead both iOS and OS X teams. Apple says the move will better bring together the two OS teams to make it easier to deliver user experience innovations across both platforms. Scott Forstall and John Browett will both part ways with Apple. We are told that Forstall will serve as an advisor to Tim Cook until his departure next year. Browett served as Apple’s senior vice president of retail. That department will now report directly to Tim Cook until a replacement can be found.